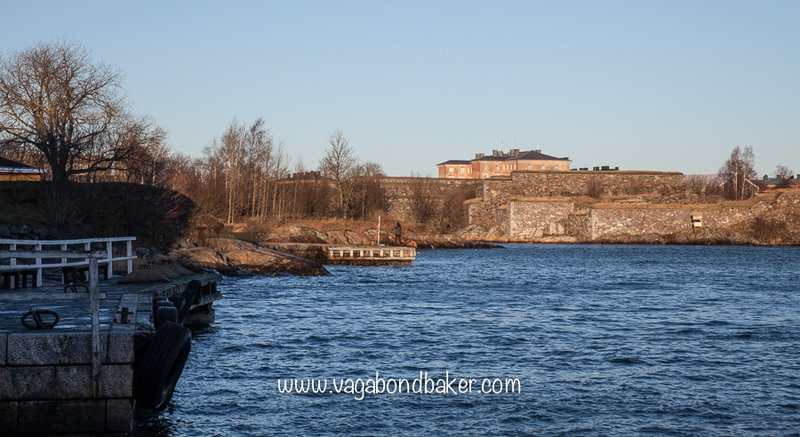 Camera in hand, I stepped onto the ferry for a day out exploring the island fortress of Suomenlinna. 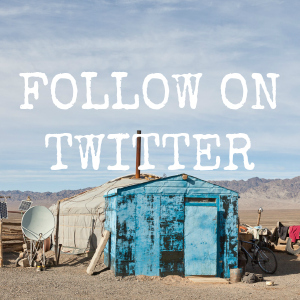 I’d woken to a clear blue sky, this would be a fine day to head out of the city for some non-urban adventure! Suomenlinna is a military fortification dating back to the 18th Century, constructed over a few islands in Helsinki’s harbour by Sweden, when Finland was under Swedish rule. 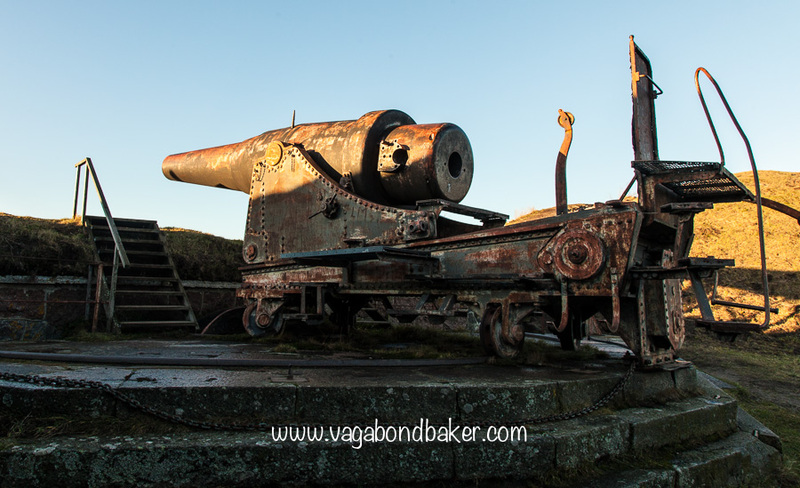 It is a UNESCO World Heritage Site: selected as an interesting and unique example of military architecture of the period, and for its place in the history of the area. 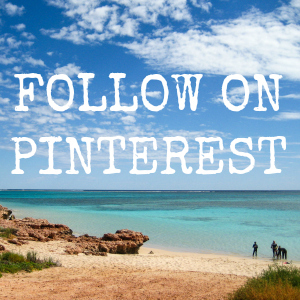 And it’s an excellent place to go for a walk and a picnic. 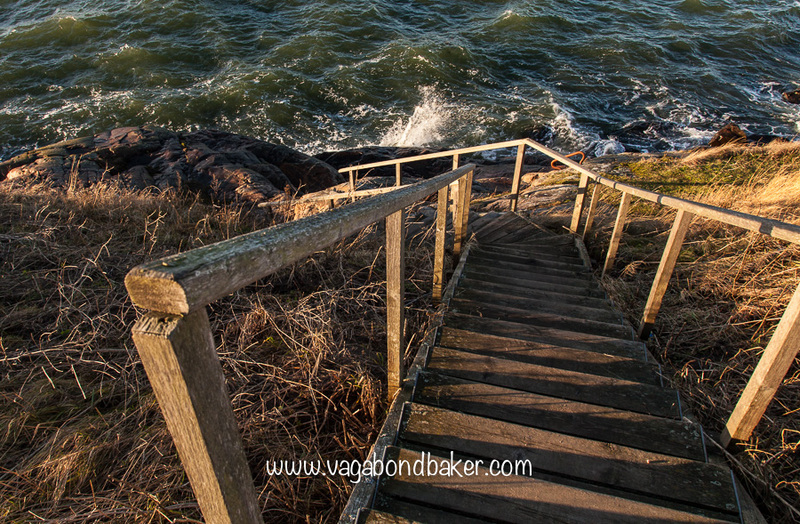 In late December it is a little bit cold for a picnic – I did pack a rye bread sandwich though, just in case I got peckish – but on a bright clear winters day it is perfect for a fresh sea air walk. I’d seen photos of it dusted with snow and I’d half hoped it would snow: to make for some scenic pictures. 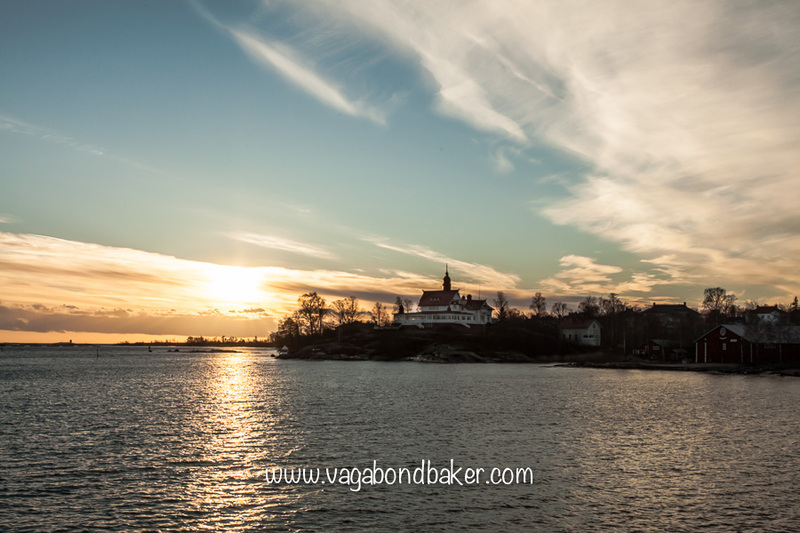 I needn’t have worried, the islands looked especially photogenic in the low winter sun. 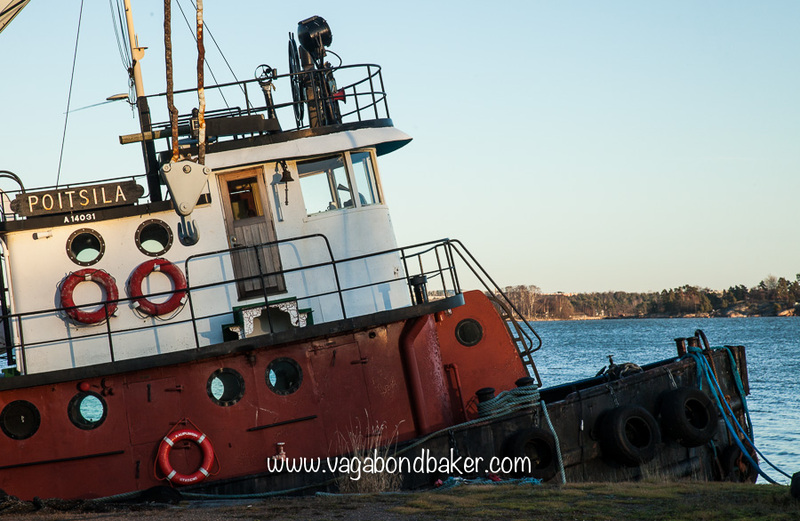 Suomenlinna is an inexpensive day out from Helsinki: it is free to explore the islands, the only cost is the price of the ferry to get there and back. 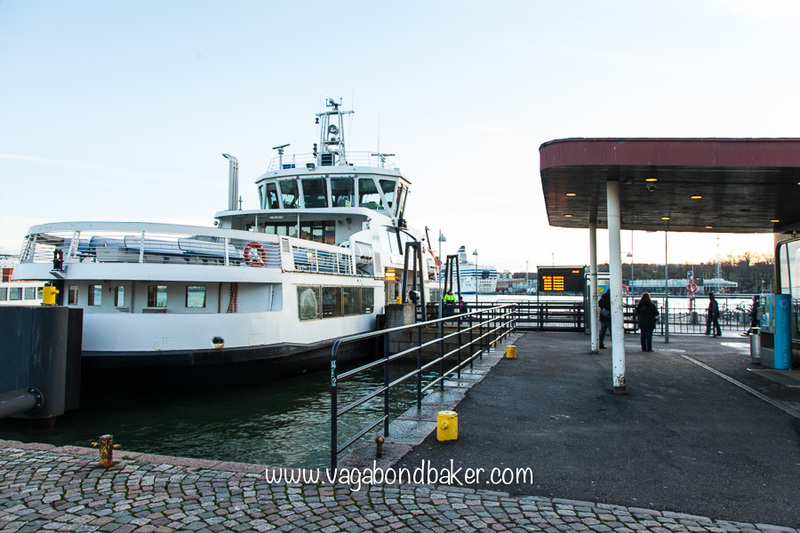 There are frequent ferries that depart from the Kauppatori, a day ticket costs €5 (Dec 2014) and the journey takes fifteen minutes. Fifteen minutes of sailing though the blissful tiny islands in the harbour, a few of which have cute wooden houses on them. 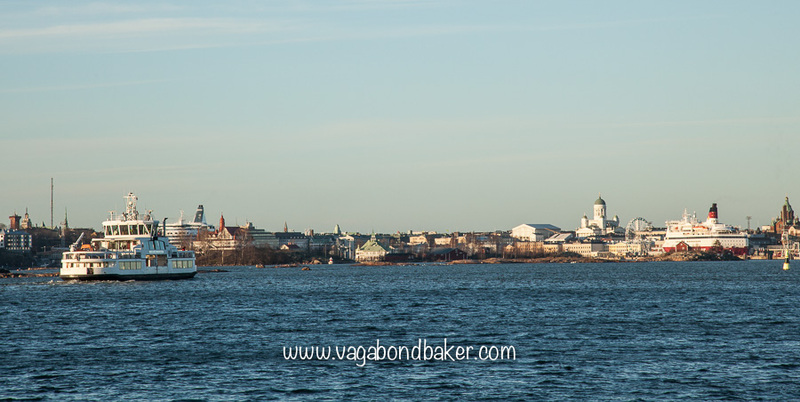 This is a great way of seeing Helsinki, it looks stunning from the water. 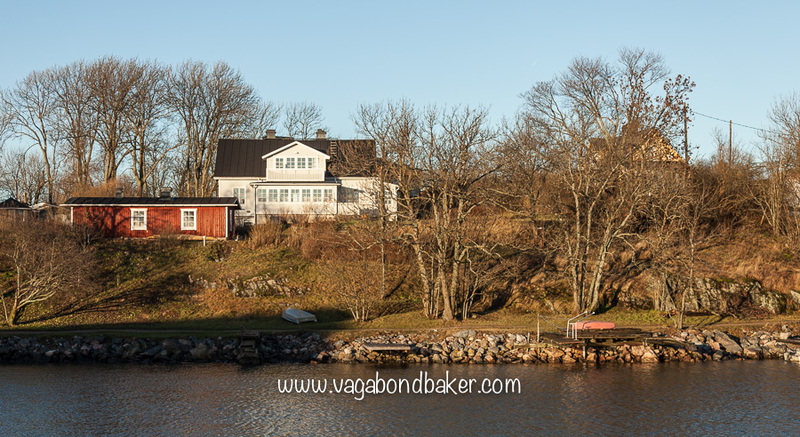 From the ferry I set off following the primary path down to the most southerly of Suomenlinna’s islands:Kustaanmiekka. It was chilly so I popped into Cafe Vanille and got a coffee and korvapuusti to go, warming my hands on the hot paper cup as I walked. 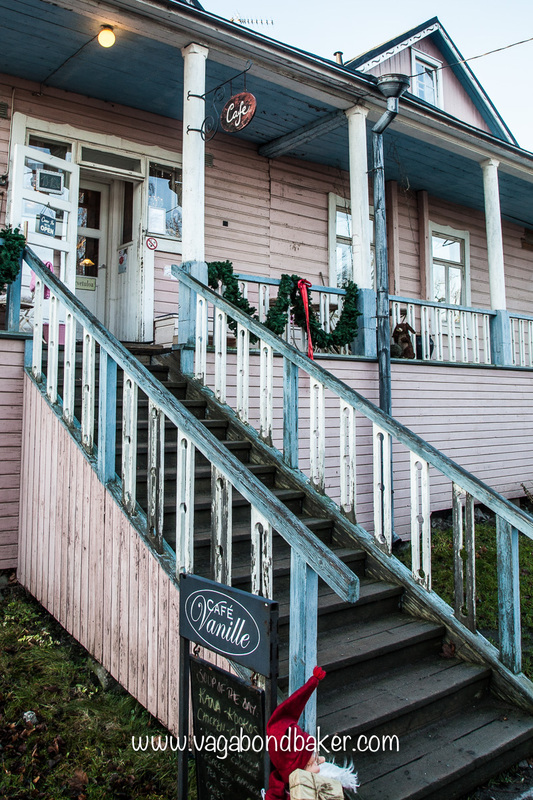 The cafe is very cute, I’d have eaten in but I was aware of how short these Nordic December days are. At this time of year there were few tourists and day visitors on the islands, only a handful of us stepped off the ferry and we soon dispersed as we walked, I was walking in complete happy solitude for much of the time. 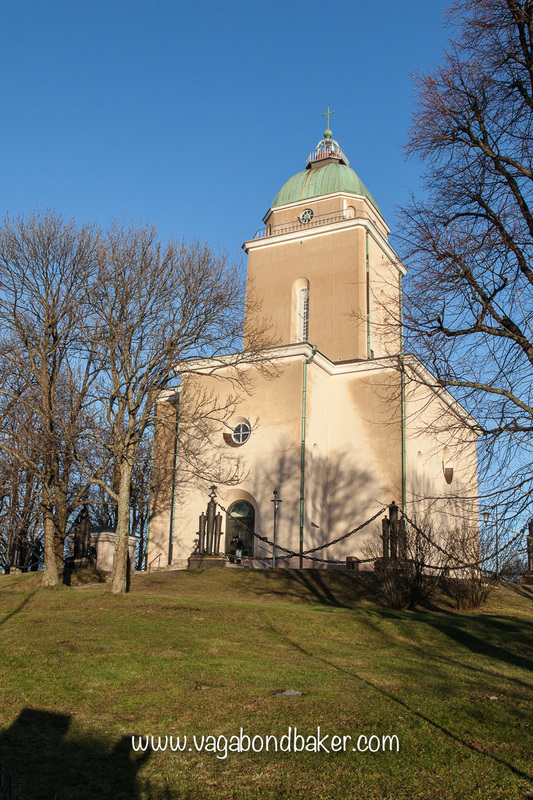 Suomenlinna may be an important historic site but there is also a real community living on the islands with a school, library and gym. For the visitor there are restaurants and museums (most of the museums were not open in the winter). 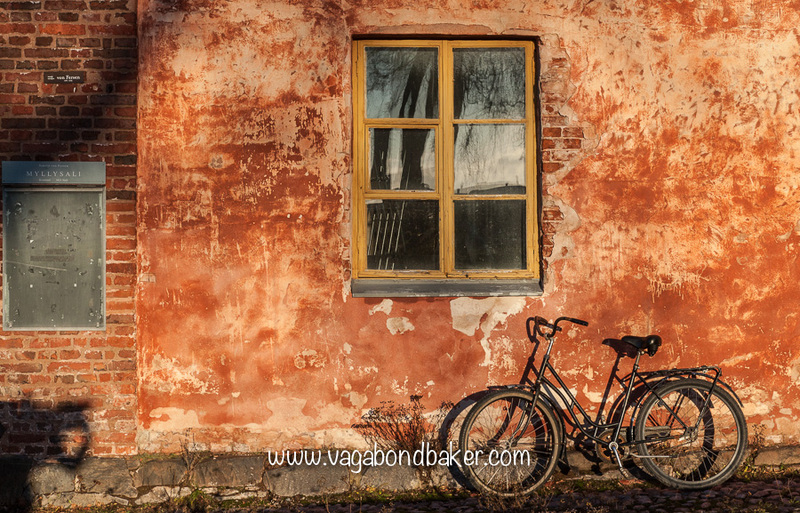 I have to confess, I was quite taken with the idea of living on Suomenlinna, an island life seemed very appealing on this peaceful winters day! Crossing the bridge over from Iso-Mustasaari to the connected islands of Susisaari and Kustaanmeikka the fortifications become more apparent. 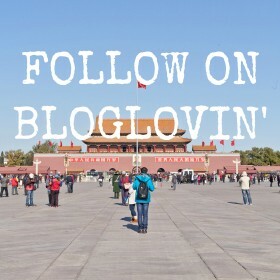 I followed the path through to some beautiful 18th Century buildings and the Great Courtyard. 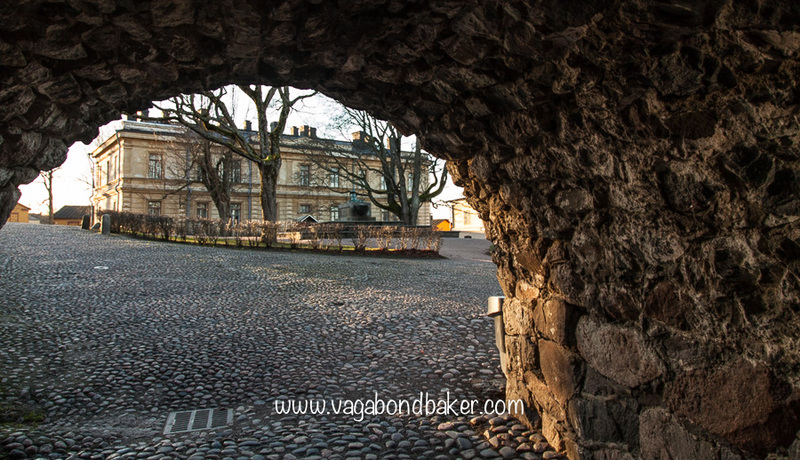 In the centre of this lovely cobbled courtyard stands the tomb of Augustin Ehrensvärd, the Swedish Military Officer who designed Suomenlinna or Sveaborg as it was named in Swedish. 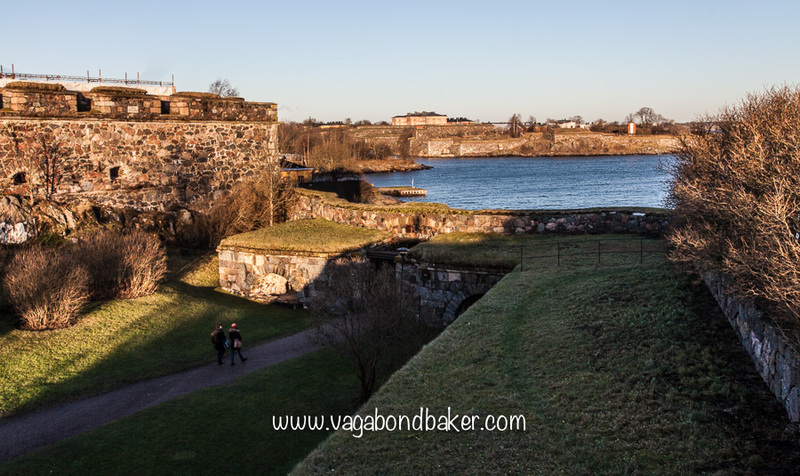 To the happy wanderer, Suomenlinna exposes more obvious clues to its history down at the southern point of Kustanmiekka: here the earthen fortifications rise up and huge rusting guns slumber quietly in the earthworks. 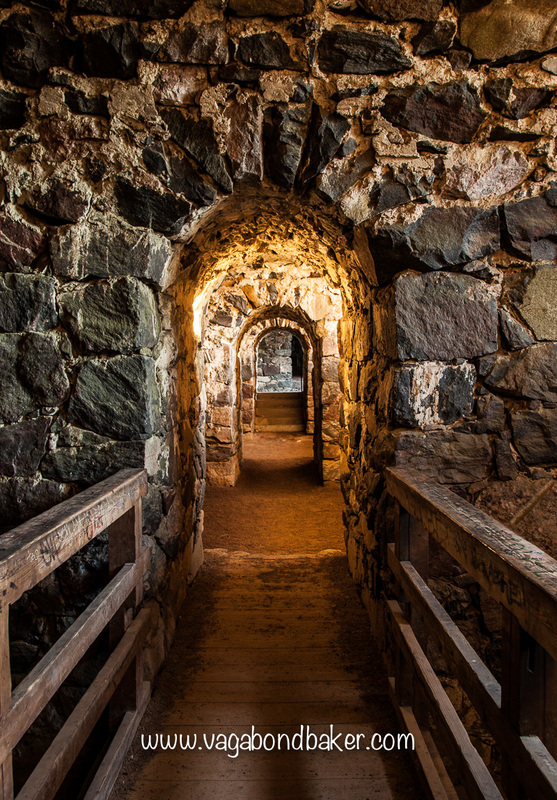 These telling remnants express clearly the dramatic past of this fort, of Helsinki, and of Finland. 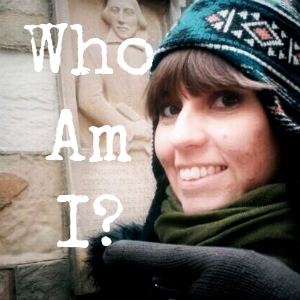 It was on these grassy embankments, overlooking the Baltic sea, that I had my moment of clarity: I had fallen in love with this country and the thought of leaving left me feeling wounded. Further around the tip of the island, I came to the sweeping King’s Gate. 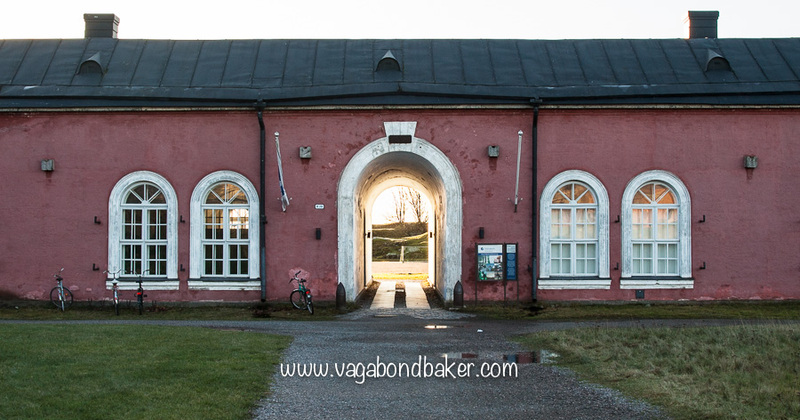 This was built in 1754 as the entrance to the fort, in the summer you can catch a water boat to here from Helsinki’s Kauppatori and enter Suomenlinna in the grandest manner. I looped back up from Kustaanmiekka to Susisaari and checked out the marina. 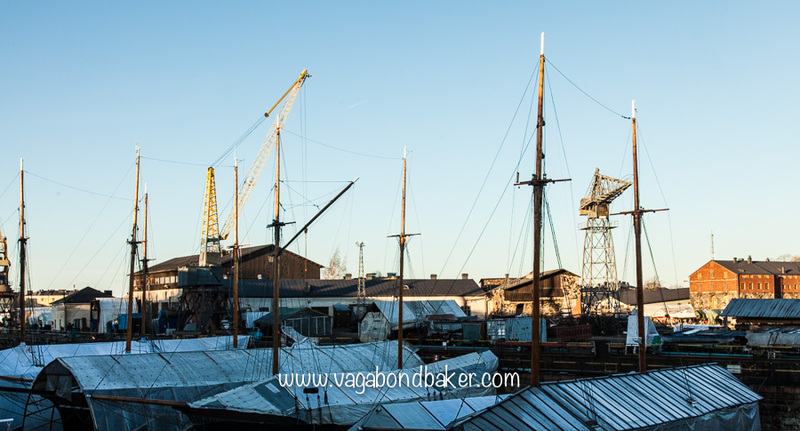 There is an observation deck where you can overlook the boats in the dry dock, a sudden vista of masts and cranes. The dry dock is still used for wooden sailing ship repairs, carried out with traditional methods. There are many paths that lead off from the main track, under arches, between buildings and down into subterranean stone chambers. 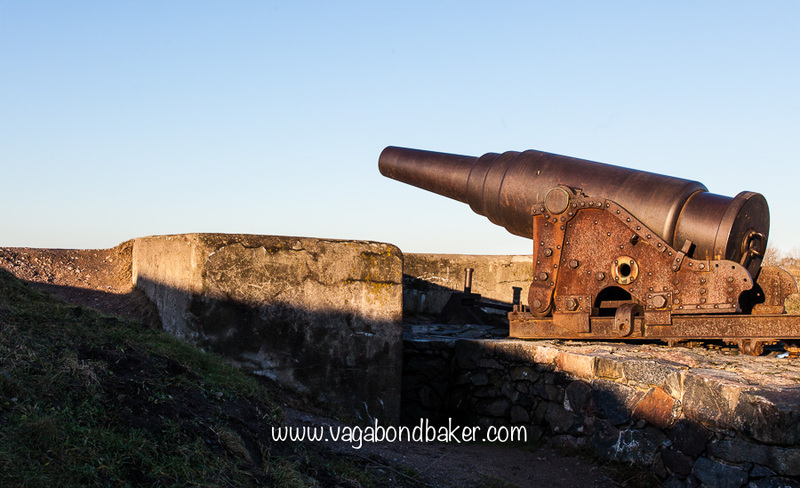 Suomenlinna is a great place for children, with so many nooks and crannies to explore their imaginations can run riot! 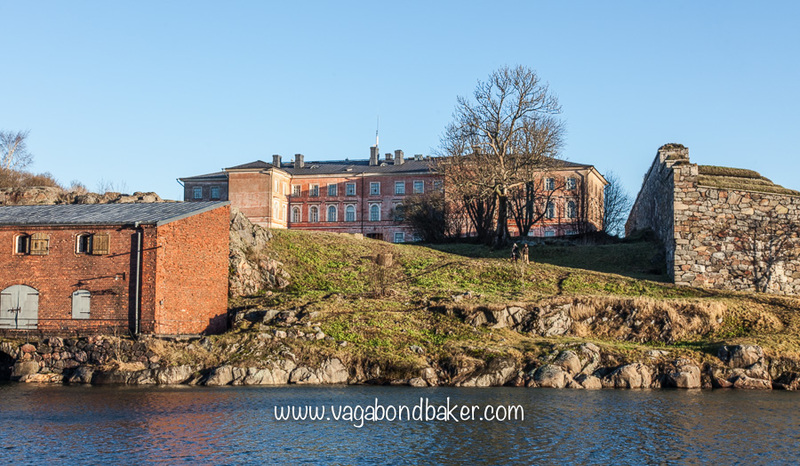 Suomenlinna/Sveaborg (Viapori in Finnish) remained a Swedish fortification until the beginning of the 19th Century when Finland became an autonomous Grand Duchy of Russia. 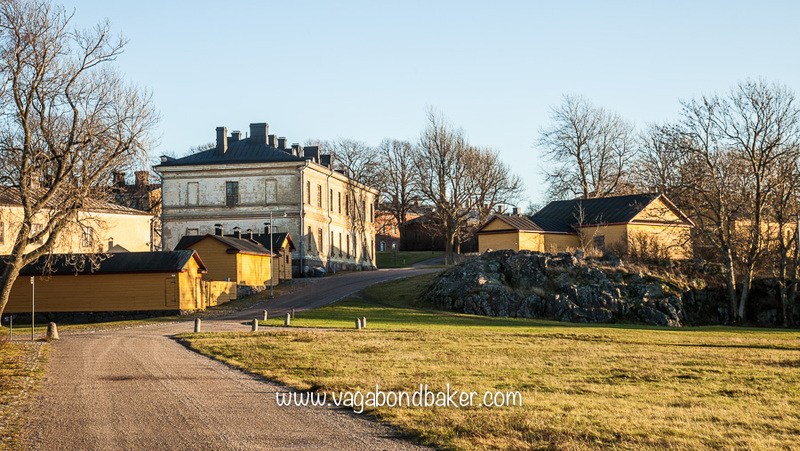 In 1917 Finland declared its independence and Sveaborg was given a new name: Suomenlinna – Castle of Finland. 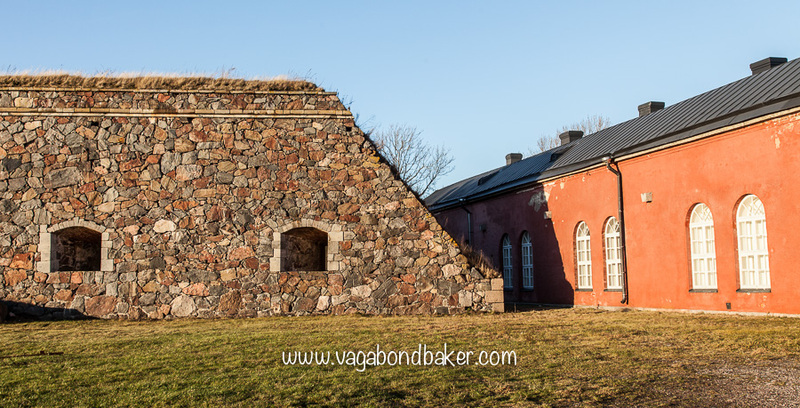 You can read more about Suomenlinna and its history on the official Suomenlinna website. 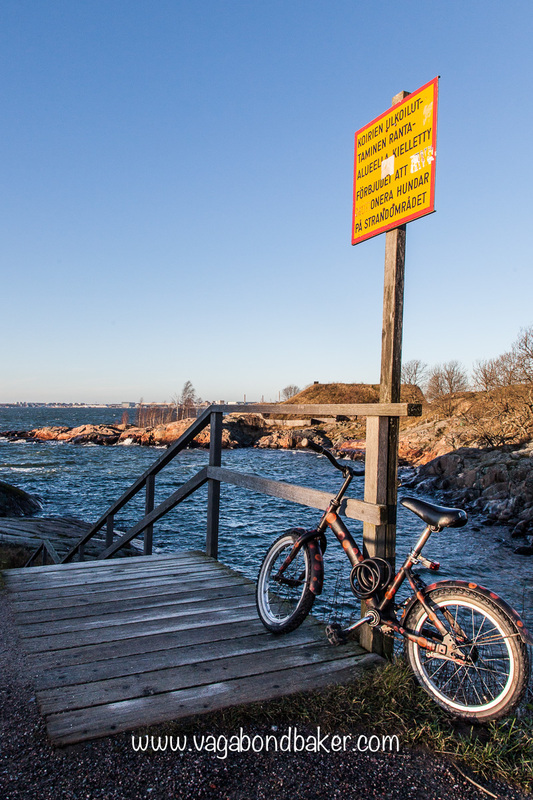 The afternoon was drawing on, I found a bench back up at the north of the islands overlooking Helsinki and ate my sandwich. My fingers were getting cold without my gloves on (wool gloves and sandwiches don’t make the best combination) and puddles on the path were icy: the sun doesn’t get high enough to warm this bit of Iso-Mustasaari. I walked back to the visitor centre near the ferry pier and had a look around, and a warm up, while I waited for the ferry. 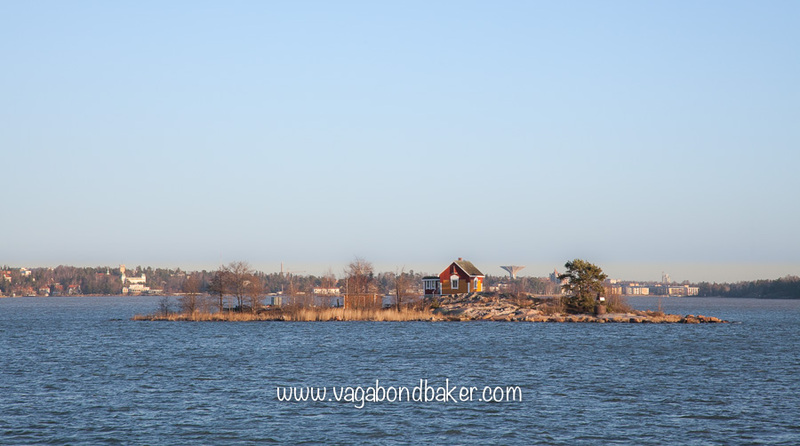 Helsinki looked even more bewitching in the late afternoon sunshine, I had a quick walk into the city. On my way back to the hostel, I snapped this gorgeous sunset from the Kauppatori: a perfect end to a perfect day. Korvapuustit The same goes for these Finnish cinnamon rolls too! Amazing!